Virginia Commonwealth University certainly plays a large role as an anchor institution in our community. But did you know that it also has a huge economic impact as well? 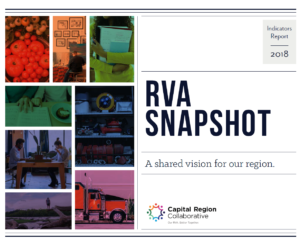 -For every dollar that VCU spends in the metropolitan area, the region experiences a total economic impact of $3.70. -Many VCU alumni call the Richmond Region home. In fact, 67,000 live, work, and play in our community after they graduate. -VCU attracts more than $200 million each year in sponsored research to address society’s toughest challenges. 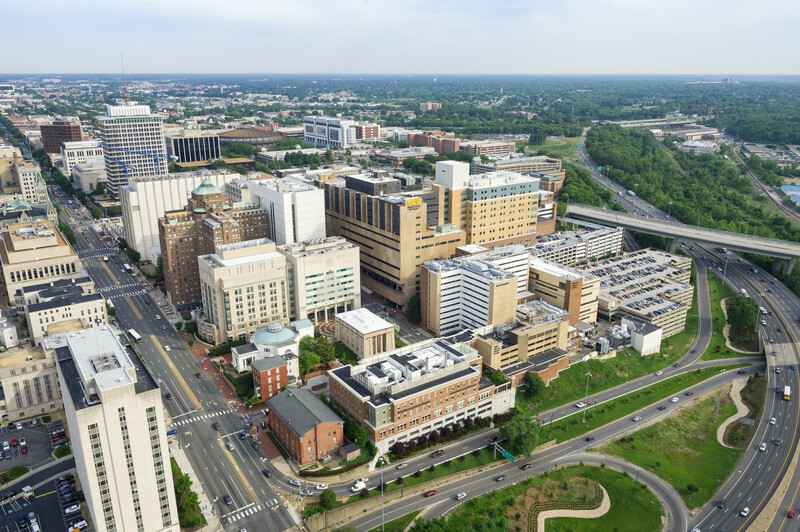 -VCU has a total economic impact on our region of $4 billion. Learn more from the Center for Urban and Regional Analysis economic impact study.